I was thrilled to get to speak with the Southeast Region Library’s Mystery Discussion group about The Land of Look Behind. I attempted to stream the event on Facebook Live with a few hiccups but here is the video from our discussion. Thank you again to all who came and watch online. 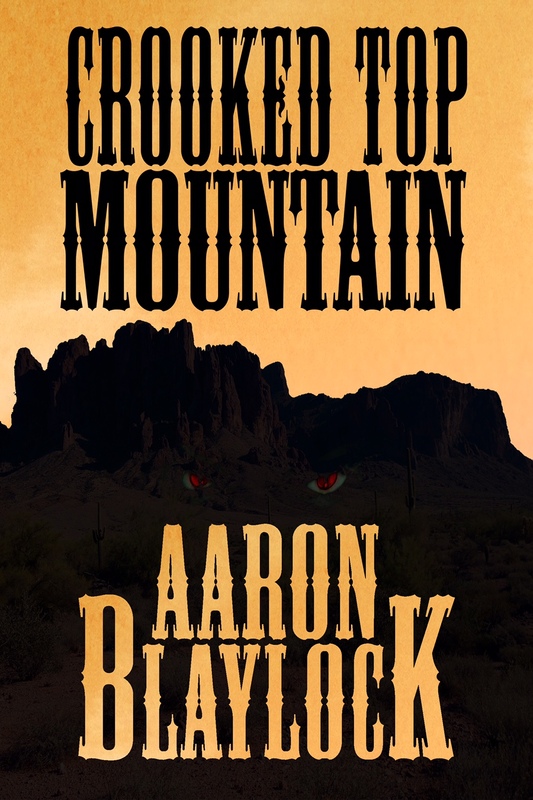 I am thrilled to be meeting with the Maricopa County Southeast Regional Library Mystery Book Discussion Group, Thursday August 11, 2016 at 7PM. 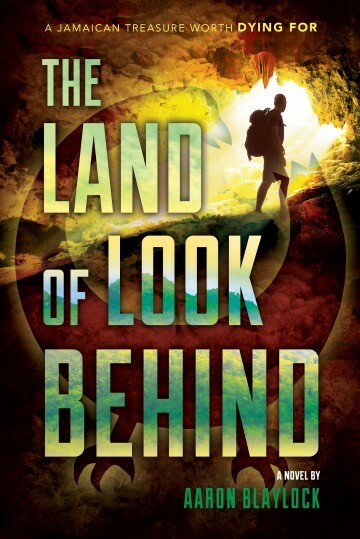 Please come and join me for a fun time and an exciting and illuminating discussion about The Land of Look Behind. Register below (it’s FREE!). Please and thank you. The following is an excerpt from the journal of Lieutenant Benjamin Jarvis, a British soldier in the mid-seventeenth century. 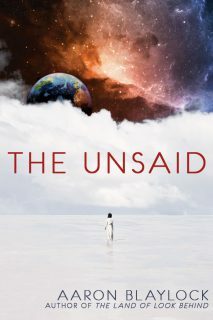 These events, and those that will follow, lead directly to The Land of Look Behind; available everywhere February 9, 2016. I am met with deep disappointment as my desire to leave has, for the meantime, been extinguished. The ship carrying the prisoners left this morning. I have instead been assigned under the command of Colonel West. Our objection is to round up the remaining outliers, farmers mostly, and see that they leave the island at once. As soon as we have completed this mission and when this tour is over I intend to put in for a transfer to the colonies in the north and be done with the sea and this treacherous island combat for good. We have lost many of our numbers to fever, disease and consumption. Places like these are not fit for civilized man. In my humble opinion they ought to be left to wild ferocious animals who infest the hills and valleys. To those with the desire to inhabit this unwelcoming wilderness I say more power to them. Three hundred years ago, a soldier named Jarvis journeyed deep into Jamaica and discovered a land of myth, treasure, and danger. Now Gideon, who served in Jamaica as a missionary, returns armed with Jarvis’s journal to follow the enigmatic clues with his best friend. But they quickly discover there are forces who would kill to keep the treasure secret. Travel into Jamaica’s treacherous cockpit country in this spine-tingling thriller. Enjoy a sneak peak at The Land of Look Behind available for pre-order today at Amazon and Barnes & Noble and in stores February 9, 2016. Andrew is dead. He never got off the ships, never set foot on this island, never drew a breath of the fresh ocean breeze. He died in his bed. Words cannot express the unspeakable sadness I feel. I would not have come this far without his companionship. He was a boon to my soul and I looked to him for strength beyond my own. I have not even had the time to properly grieve his passing as we were set upon by the cowardice mountain rebels the eve I received word of Andrew’s death. Like thieves in the night they descended on the town while we slept. So swift was their attack that the night watchmen failed to raise a proper alarm. They burned the officer’s quarters and the estate where many of the soldiers slept. The commotion roused me from my sleep and through the window I could see the town ablaze. We labored through the night to extinguish the flames and with our forces occupied those bandits made off with much of our supplies and animals. I curse the very winds that carried us to this wretched place and would give anything to be free of it. Many of the prisoners will be put on a ship for the nearest Spanish port tomorrow, I pray that I be sent to oversee their deportation and put these nightmarish days behind me. When Gideon discovers a mysterious drawing tucked in an old journal he returns to his mission area in Jamaica with dreams of finding a legendary treasure. Some would kill to keep the treasure secret. This thrilling adventure takes you deep into Jamaica’s treacherous cockpit country and back in time for a spine-tingling mystery you won’t be able to put down. Despite the formal terms of surrender, and the exodus of most of the populous, there is a contingent that is determined to resist us. They have armed their Negroes and hide in the mountains like vagabonds. We have managed to subdue and capture a good number of them and are holding them here in Santiago de la Vega, which the men have begun to call Spanish Town. A stately manner near the town center was designated as a detention center. I have been assigned to keep watch over these rabble rousers. Actually there are a few who have been quite orderly and cooperative even though they did not leave with the rest of the noncombatants. Chavez, an elderly servant from the house of de Proenza, speaks English quite well and has begun to teach me Spanish. It is a way to fill the long nights when most of the prisoners are sleeping. This evening Chavez taught me to say El burro sabe mas que tu, which I believe means dumber than a donkey. I have not heard a report of Andrew in some time. I have no way of knowing if he is still on the ships or if he has been dispatched to a combat unit. I fear the worst. Much has transpired yet it seems as if I only just set foot on the shores of this magnificent island. Our flotilla rounded a sandy barrier and made our way through the shallow bay waters. The vessel that carried our company ran aground twice before we reached dry land. We were fired on immediately but the enemy retreated when their position was flanked and overrun by our numbers. At Admiral Penn’s command we marched northwest to Santiago de la Vega. We occupied the town and Colonel Venables soon joined us there to negotiate terms of surrender. We have met with shockingly little resistance and many of the inhabitants have already fled the island, it is almost as if they were keen to be rid of it. The most excitement thus far has come from a wild boar who charged through our encampment just before dawn and startled a good many rugged and battle tested men. It took several of us to bring it down and the skirmish was not without causality, Lieutenant Pryor’s dress shirt was dragged through the mud and pierced by its crooked horn. Aside from the early morning entertainment and exercise the beast made a wonder meal come supper time. Andrew stayed aboard the Swiftsure with the rest of the sick and wounded and has missed all of the action, or lack there of, which I am sure to hold over him as long as he lives. I miss his company and will be glad when he rejoins our ranks. His humor will be a welcome addition to our revelry as we have won this swift and decisive victory for King and country. It has been nearly a fortnight since our failure to capture Hispaniola. Many of the men, including myself, wished to sail for England but Admiral Penn is determined not to return in defeat. From Santo Domingo we fought a contrary wind and headed due south. Owing to our losses I was at first relieved to board the Swiftsure and put our embarrassment behind us, however, I must admit I will be glad when we make landfall, even if it means another engagement. I have been little more than a nursemaid to Andrew during our voyage. A fever befell him and he has laid below deck day and night in an awful state of confusion. Last night, at last, his fever broke and this morning he seemed much improved. I secured some rations for him and took my leave to get above deck, as I longed for the sun and fresh air. One does not realize how the soul craves light until it is withdrawn. We were told our destination is the island of Jamaica and this evening that isle’s distance shores were spotted. Preparations are underway for an invasion. The Spanish forces of Jamaica are reportedly vastly inferior to those we encountered at Santo Domingo. Our objective is to take the Spaniards by surprise and secure a victory for the crown. 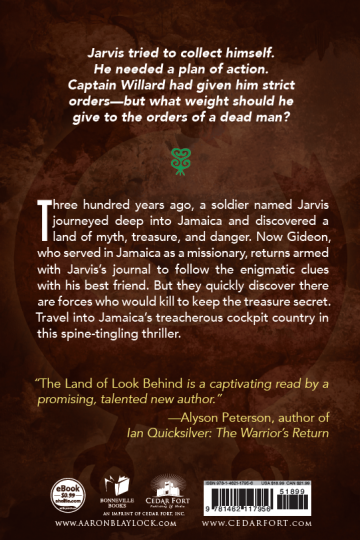 The Land of Look Behind follows two men, separated by over three hundred years, as they seek to return to a cave marked with a mysterious symbol in the depths of the treacherous cockpit country of Jamaica. Lieutenant Benjamin Jarvis is a British soldier, in the seventeenth century, in the midst of a conflict with a Spanish militia for control of the island. Gideon Goodwin is a recently returned missionary who discovers a symbol, which he recognizes, tucked within the pages of Jarvis’ journal. These men must brave the perilous but beautiful island wilderness and enlist the help of friends, both old and new, in their quest for the cave. 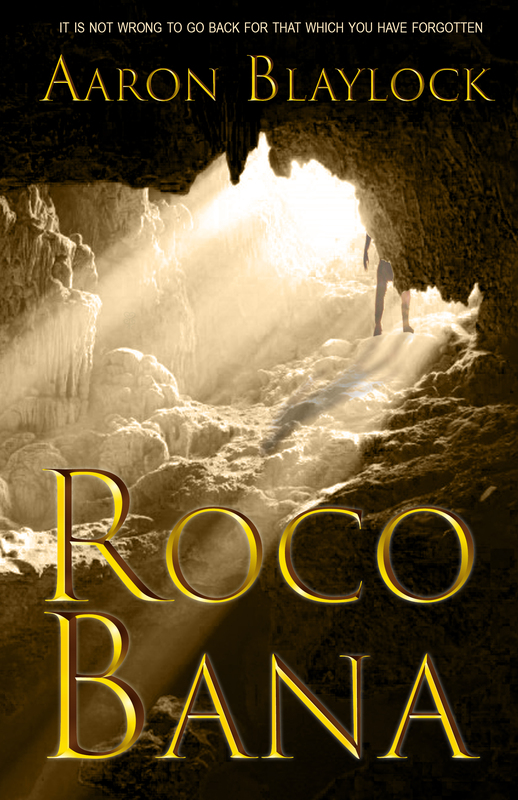 Along the way they encounter dark forces set to protect the treasure within. 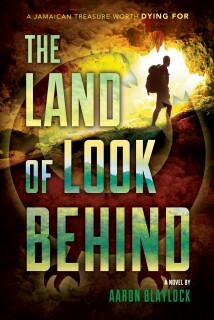 Join Gideon and Jarvis on the adventure of a lifetime as they journey to The Land of Look Behind.